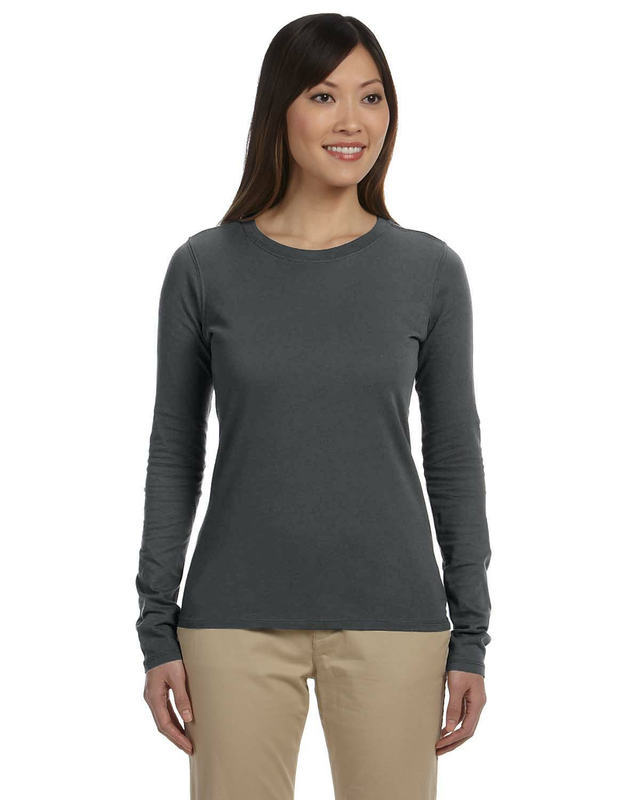 A welcome addition to any winter wardrobe, this super-soft 100% Certified Organic cotton women’s long-sleeve t-shirt is a great way to keep warm. Perfect for layering with your favorite jacket or coat, you can easily dress for cooler weather with this top. 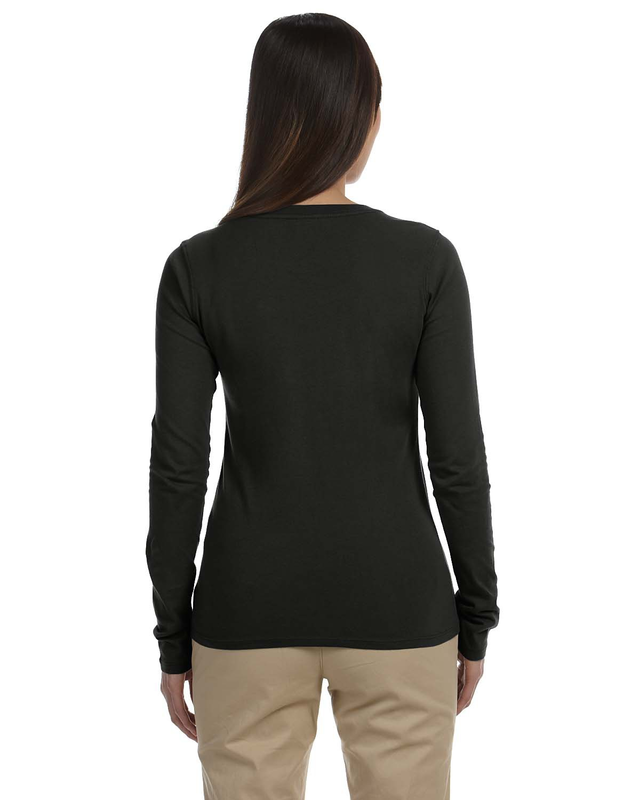 Inspire those around you by letting them know it’s eco-friendly when they ask about this simple closet staple. 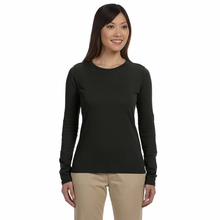 We recently added this Review capability. 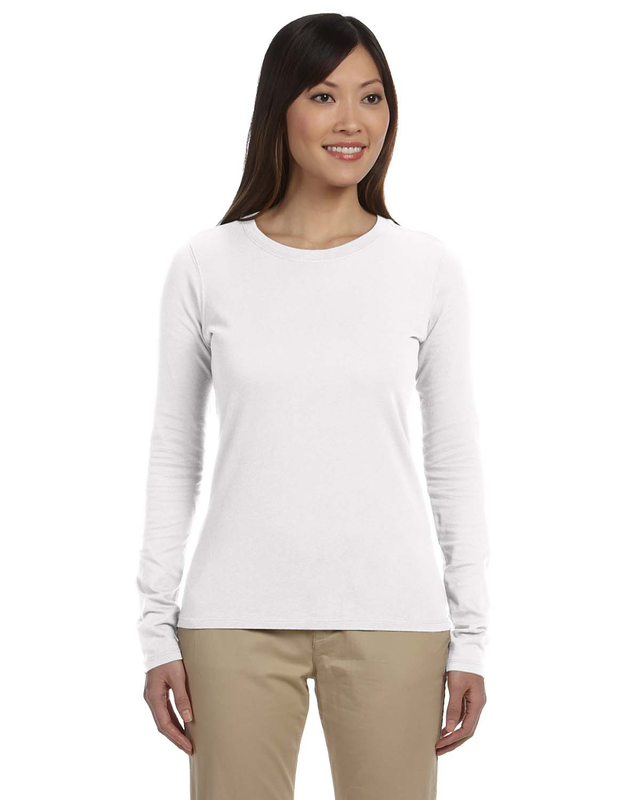 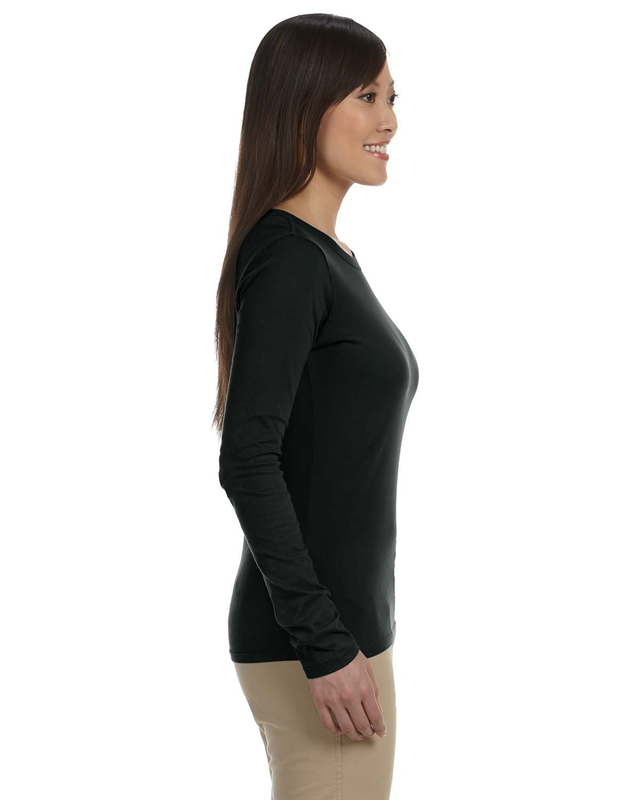 Please help others by leaving your feedback when you receive a review request after purchasing this Women's Organic Cotton Classic Long-Sleeve T-Shirt from Yes It's Organic.